Codemasters is back doing what it does best, which is making proper, no-nonsense rally racing games. The studio had thrown a few little teasers our way, but has now made Dirt Rally 2.0 official. The upcoming racer is going to let players sit behind the wheels of iconic rally cars as they rush through some of the toughest rally courses in the world. You can forget arcade style bashing, explosions, and leaping over ravines, because this game is going to be a more realistic racing game. Dirt Rally 2.0 simulates classic off-road racing and sticks to the roots and mechanics of the CMR and Dirt series. Ross Gowing, Chief Games Designer, Codemasters, made a statement about the game on the official Codemasters blog. [Dirt Rally 2] is incredibly important to Codemasters and the entire team is absolutely dedicated to creating the most authentic experience possible in a game. Our passionate, knowledgeable community helped to make Dirt Rally a special title. We have been working with a selection of that community alongside a roster of real world rally drivers to ensure that we meet their high standards. We are not afraid to make a challenging game. Driving a rally car down a stage is not easy and we want players to experience that same adrenaline rush from driving on the edge. In Dirt Rally 2.0, racing enthusiasts can have a crack at six hand-crafted rally tracks. There is an amazing variety of cars, ranging from vintage models to all sorts of modern-day vehicles. Naturally, you can expect cars from FIA World Rallycross Championship season 2018 and WorldRX circuits. 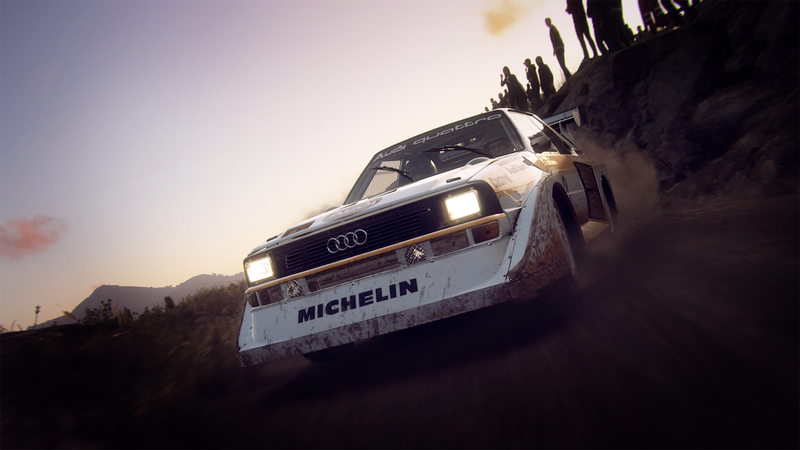 A Deluxe Edition of Dirt Rally 2.0 has been announced. It gives people early access to the game, as they get it on February 22, 2019 instead of February 26th, and two seasons of post-launch content. That means six locations total, as each one has three locations. The following five cars will also be unlocked early for Deluxe Edition owners. If you get the Deluxe Edition of the game, you get in-game bonuses, but more importantly, the game itself will be available to you four days before the launch.